"We are on the edge of taking a quantum leap in consciousness and the physics is there to back it up, the science is there to back it up… If we change consciousness we can change the physical world in which we live." 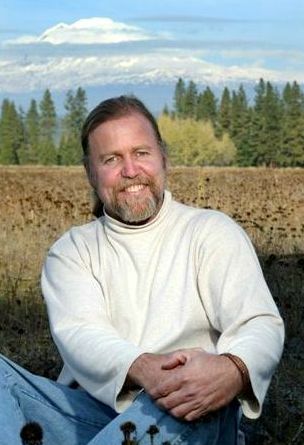 James Gilliland is a teacher, writer, healer, spiritual counselor, and founder of the Enlightened Contact with Extraterrestrial Intelligence (ECETI) organization. Gilliland verifies ET phenomena through his experiences at his 70-acre retreat at the base of Mount Adams in Trout Lake, Washington. It is there that he and many others have witnessed UFOs and begun to communicate with other life forms, documenting these sightings in videos and pictures. Gilliland is the author of Reunion with Source and Becoming Gods II.